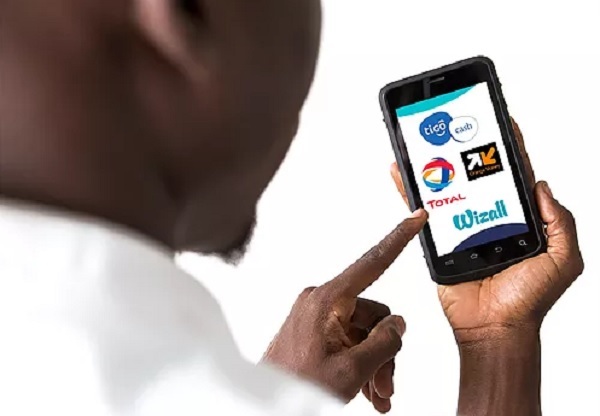 Senegalese fintech startup InTouch has partnered Total and Worldline in an agreement that will see its Guichet Unique solution rolled out in eight African countries – Burkina Faso, Cameroon, Ivory Coast, Kenya, Mali, Morocco, the Republic of Guinea and Senegal. The InTouch Guichet Unique solution provides retail networks with a customer-friendly device that makes it possible to securely and seamlessly accept all means of payment, including mobile money. It also allows them to distribute third party services, such as subscriptions to media content, bill payment, money transfer, card top-up, banking and insurance. The solution is already deployed in more than 170 Total service stations and more than 600 independent points of sale in Senegal, managing more than 30,000 transactions per day in that country. 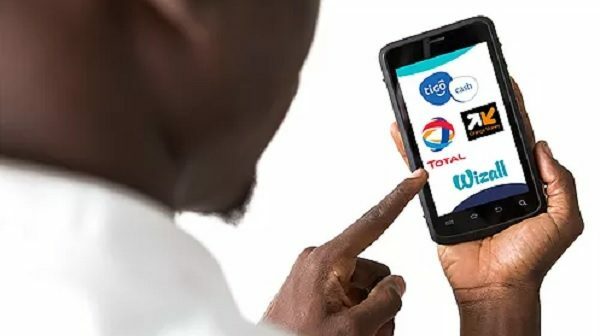 As part of the agreements, Total and Worldline will fund the first phase of deployment of the Guichet Unique solution in the above-mentioned eight countries, becoming shareholders in InTouch. Total will deploy the Guichet Unique solution in its service station network in these eight countries, with possible further deployment in another 30 African and Middle Eastern countries. InTouch is targeting deployment of the solution in more than 5,000 retail network and independent points of sale in each of these countries, while Worldline, on top of supporting InTouch through its payment expertise, will provide a secure and industrial hosting infrastructure to enable the pan-African deployment Guichet Unique. Disrupt Africa reported earlier this year InTouch had been named the “Jury’s Pick” at the finals of global acceleration programme BigBooster, securing one of 15 places on the programme’s inaugural China-based bootcamp.